EMPRESS is a unique steel vessel for all types of diving. During many years of exploration of the seas and oceans, it has discovered more than 600 shipwrecks in the waters of Indonesia, Malaysia, Singapore and Australia. It participated in environmental projects, during which the crew installed more than 350 stations for boat anchoring. No wonder that we have our own unique places for diving and we have some underwater nooks and crannies known only to us, waiting to be discovered by the divers from our boat. 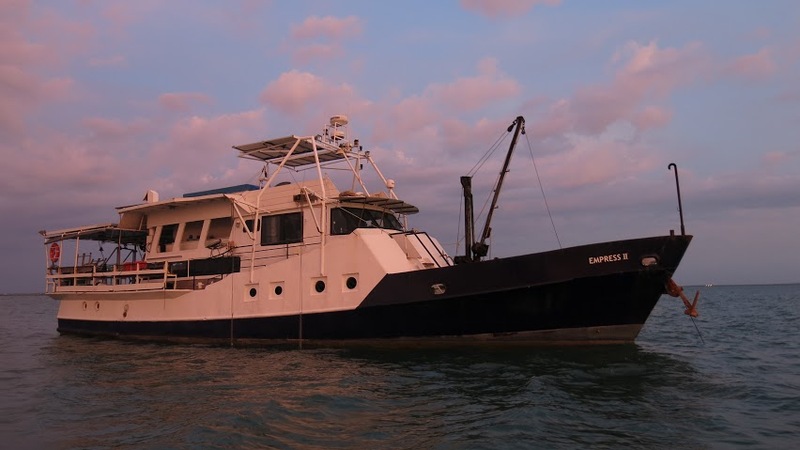 Empress is designed to work in all weather conditions and its equipment and construction ensures comfortable stay for all aboard during even very long cruises. Exploration of wild diving sites, fascinating and famous shipwrecks requires a high-class security systems. Therefore, the boat is equipped with many unusual devices. 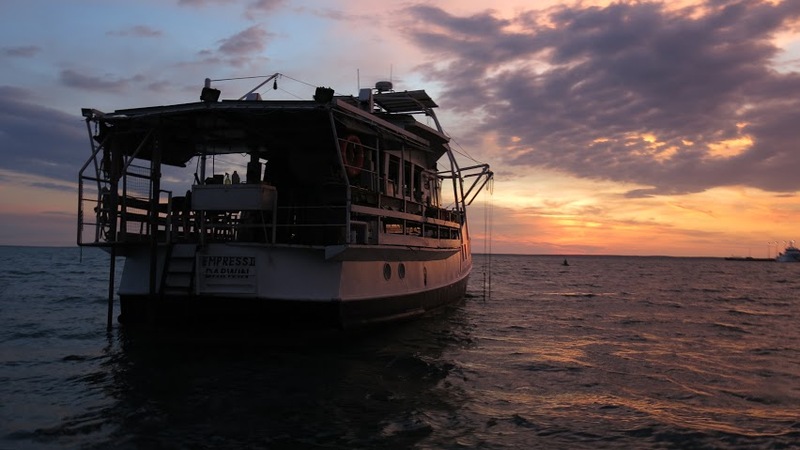 Divers can use nitrox and trimix, fast ColtriSub compressors situated below the deck, two motor boats, an electric elevator with a capacity of 300 kg, decompression bars and oxygen support with long hoses and many others. 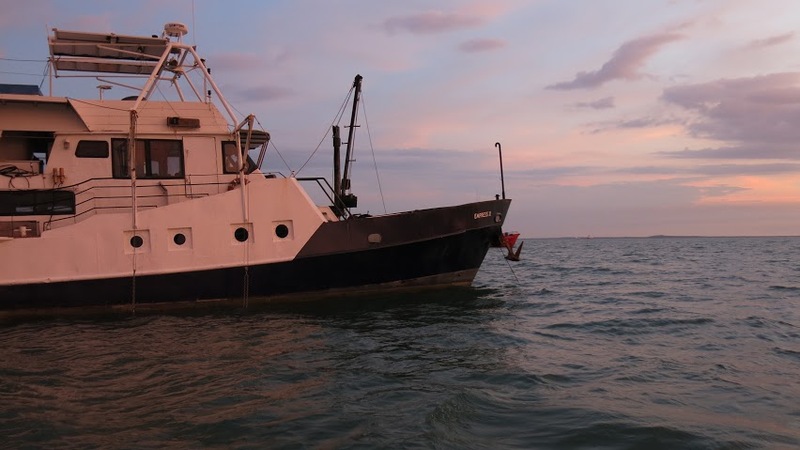 As the only company, we have autopilot combined with GPS, rudders and motors, an underwater radar and 3D side sonar, which allow us to determine precisely the position of a diver.